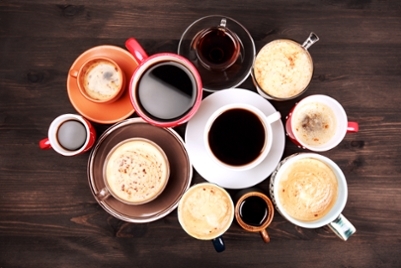 The best way to avoid potential caffeine complications is to watch your intake. If you think you have had too much, you probably have. And remember, if you are fatigued your body probably needs rest – not another cup of coffee.